E-learning apps are excellent for engaging learners and grabbing their attention. Still, they don’t allow you to interact with objects and the environment. 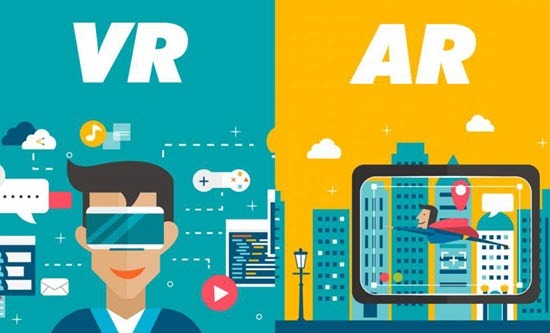 But once e-learning adopts AR or VR, engagement and immersion are guaranteed. Plus, with major distractions blocked, learners are focused on trying new things and practicing new skills in a setting that mimics the real world. After all, 3D simulation improvesthe brain’s ability to process new information.